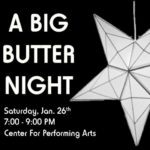 A Big Butter Night is being held January 26, 7 PM, at the Center for Performing Arts. Through storytelling from special guests, Butter Bakery Cafe will unveil their Social Benefit Corporation status. There will be beverages and free Butter treats. Music is being provided by J. Francis Olson. The event will also include a silent auction to raise funds to support the mission efforts at the cafe. 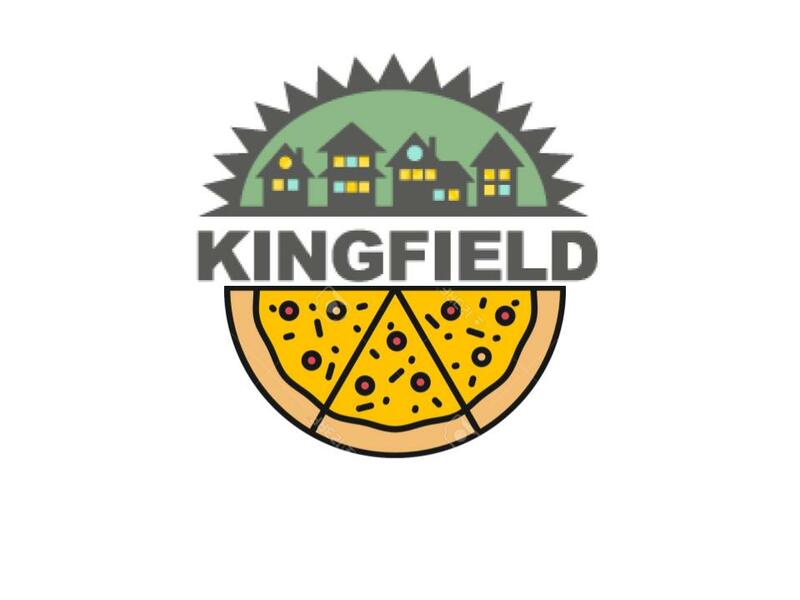 With items from our Butter vendors, friends, partner restaurants, and local artists you’re sure to find something amazing to set your heart and bids upon! Find Posts of items on Butter’s Facebook Page. doors open at 7 pm – program starts shortly after! kid friendly and accessible from the ramp along 38th St.
and although we’re not requiring tickets, an rsvp is appreciated as we work on our final event logistics!